Get the family together and dive into our Festival program. From a theatrical adaptation of a best-selling book, a plethora of doors to explore, art that moves and celebrations of all cultures. 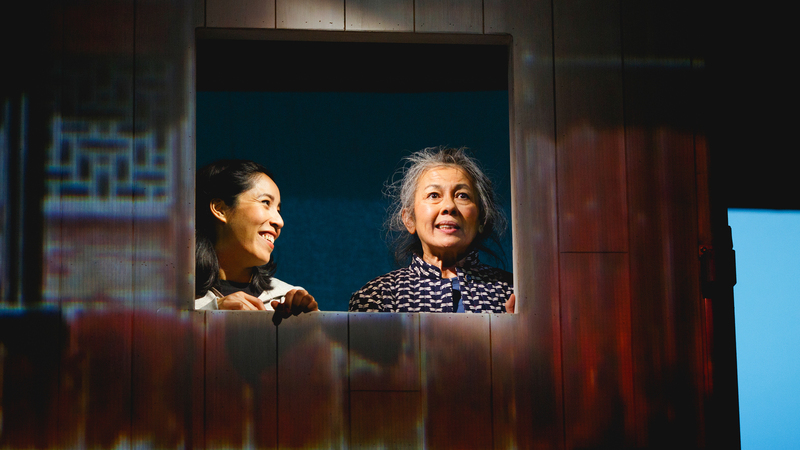 Gabrielle Wang's award-winning novel A Ghost in My Suitcase has now been adapted for the stage. Follow 12-year-old Celeste and her hair-raising adventures catching ghosts, overlapping cultures and histories along the way. 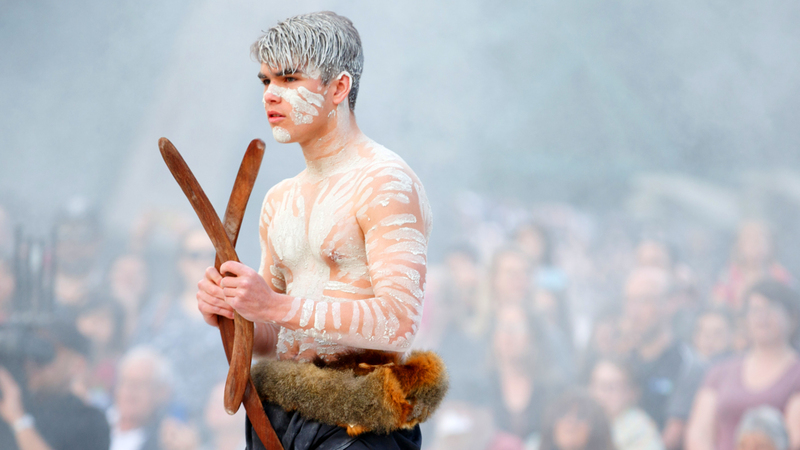 This powerful Indigenous ceremony brings together Elders from the five clans of the Eastern Kulin Nation to celebrate their rich cultural heritage. Children and adults alike will be moved, with an opportunity to join in the final dance. A night of family fun under the Big Top at the Royal Botanic Gardens, Lexicon is a celebration of the 250th anniversary of circus as we know it. Kids will be 'wooing' and 'ahhing' all night as magnificent feats of acrobatic skill circle around the tent. Suitable for kids of all ages. 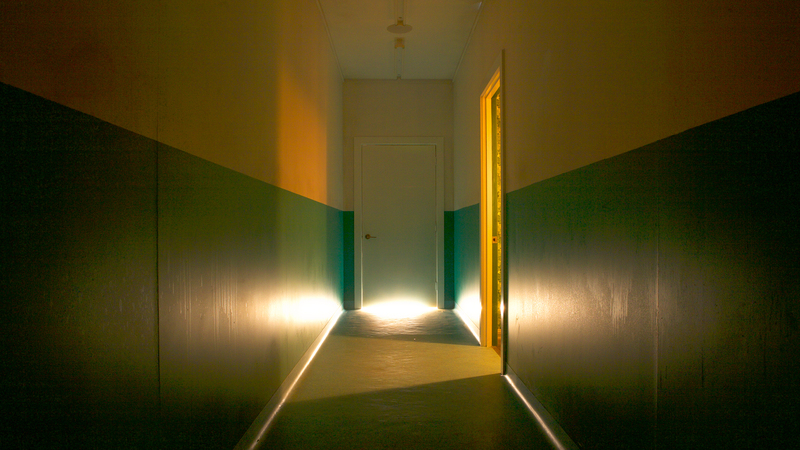 The kids will love running through this labyrinth of doorways and hallways, from the creators behind last year's House of Mirrors. For the parents its an invitation to lose yourself and perhaps find something else in the process. If there's one thing that is sure to make kids stop and look it's giant moving artworks! This year's designs even include one created by a Year 9 student. 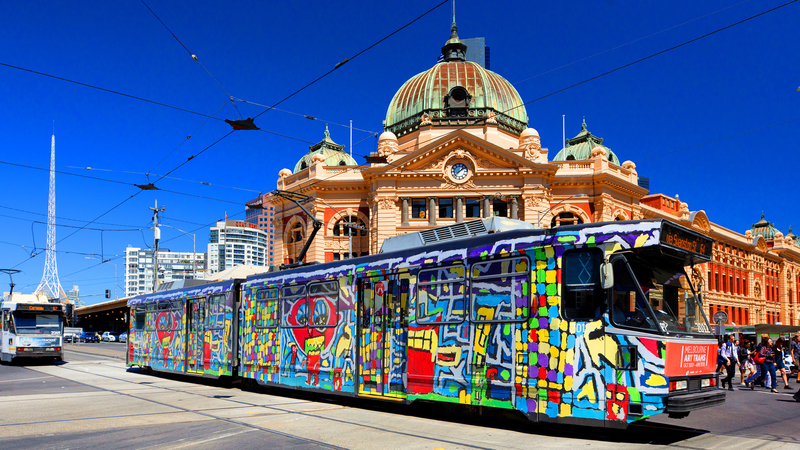 The eight trams depart from eight depots traversing the full length of Melbourne's tram network. Which ones will call your local route home? 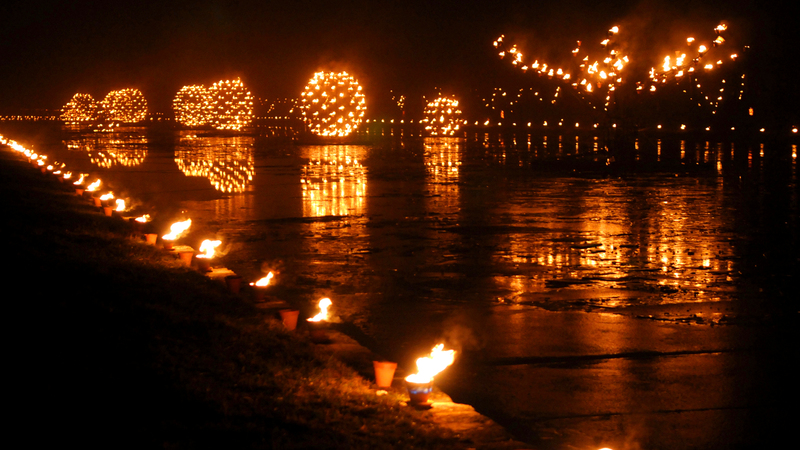 The kids will love this: wander past sculptures that flicker and dance, leaping flames and fiery urns on a journey that is sure mesmerise and surprise. This is the Royal Botanic Gardens as you've never seen it. Celebrate the diverse range of musicians making music in Victoria today with a free concert at MPavilion on the final day of the Festival. 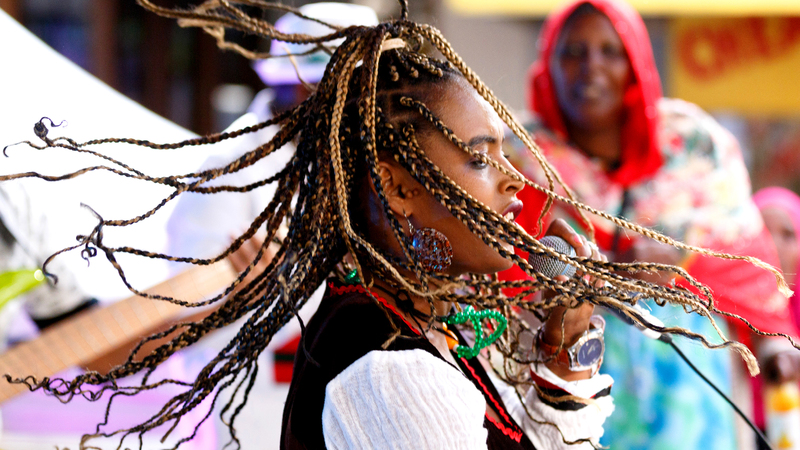 Kids will have a great time dancing and grooving to beats from emerging and established Victorian artists.